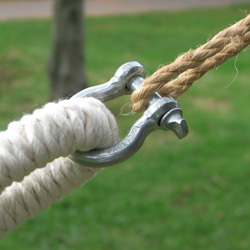 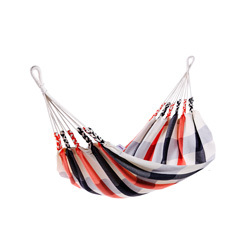 Naya Nayon DreamCatcher Hammock. 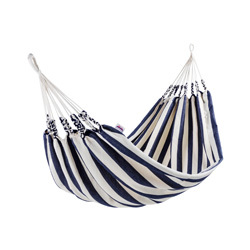 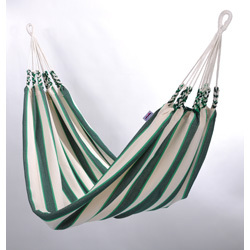 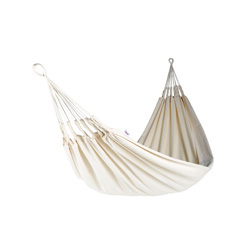 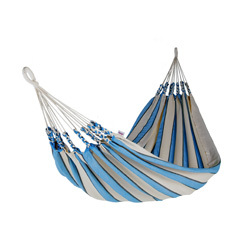 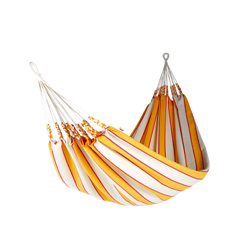 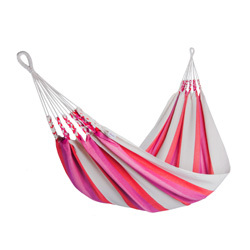 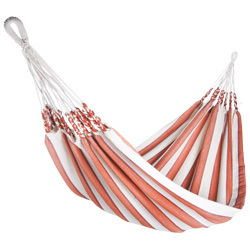 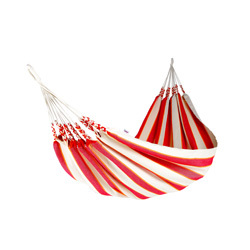 Dream off with this beautiful cotton hammock. 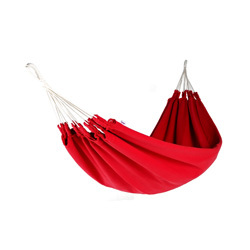 Available in different color combinations.